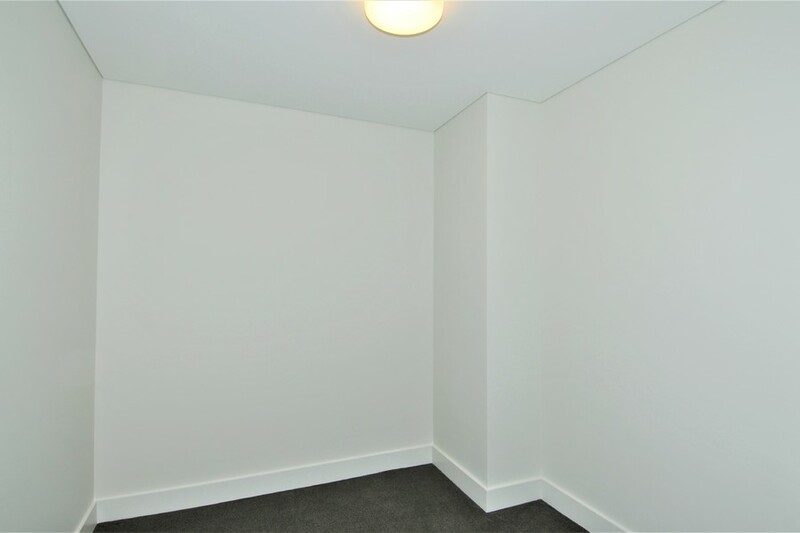 *** Leased *** Brand New City View 1 bedroom plus study apartment!! 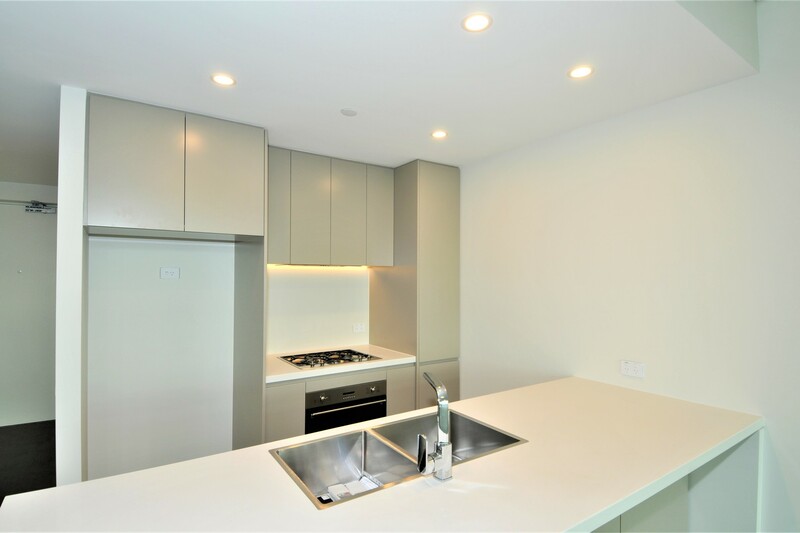 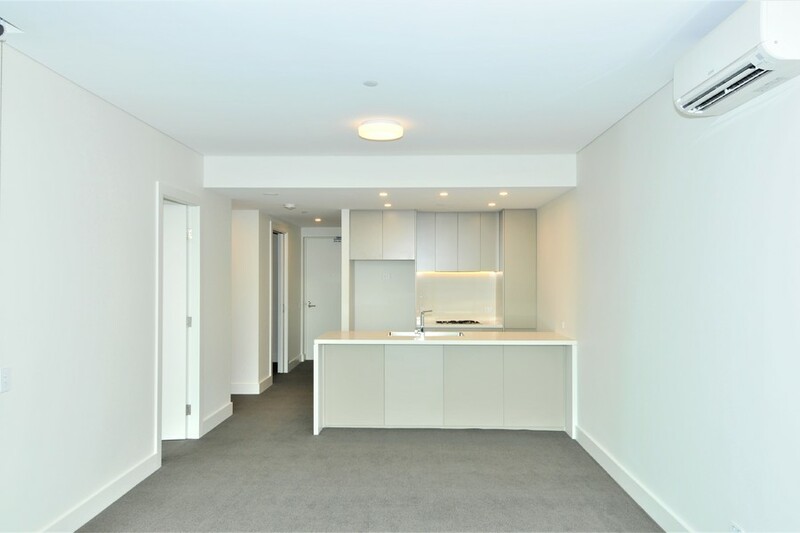 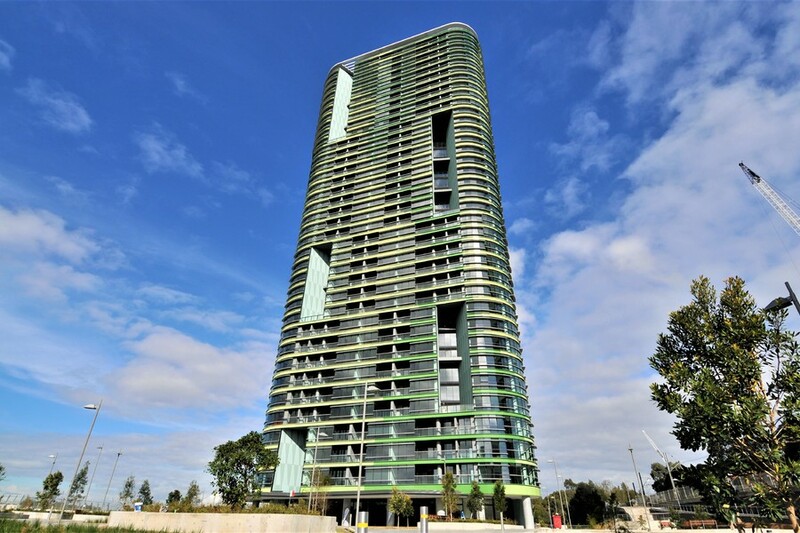 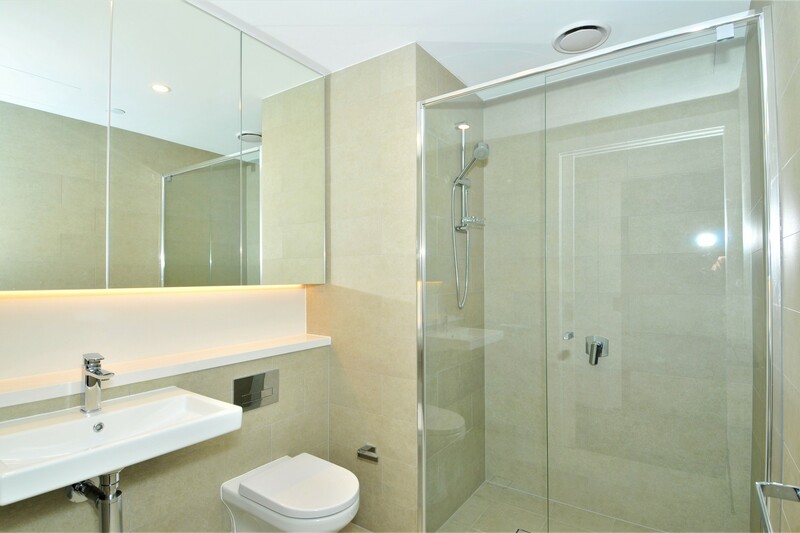 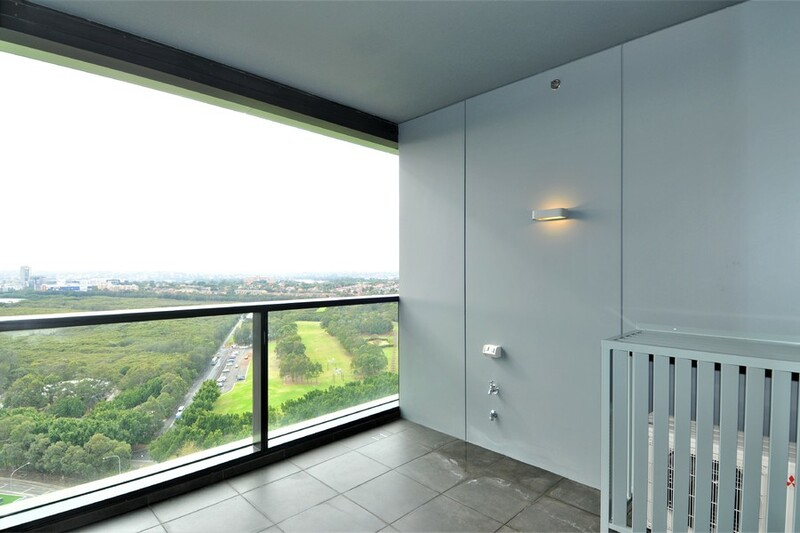 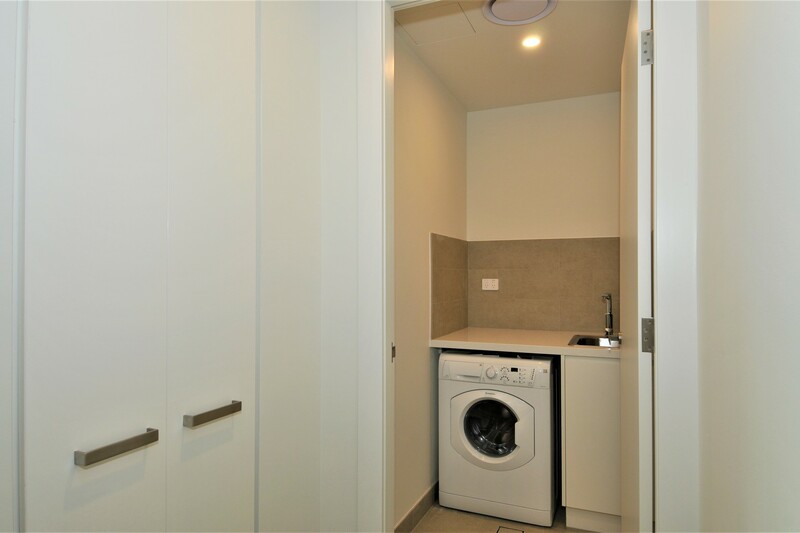 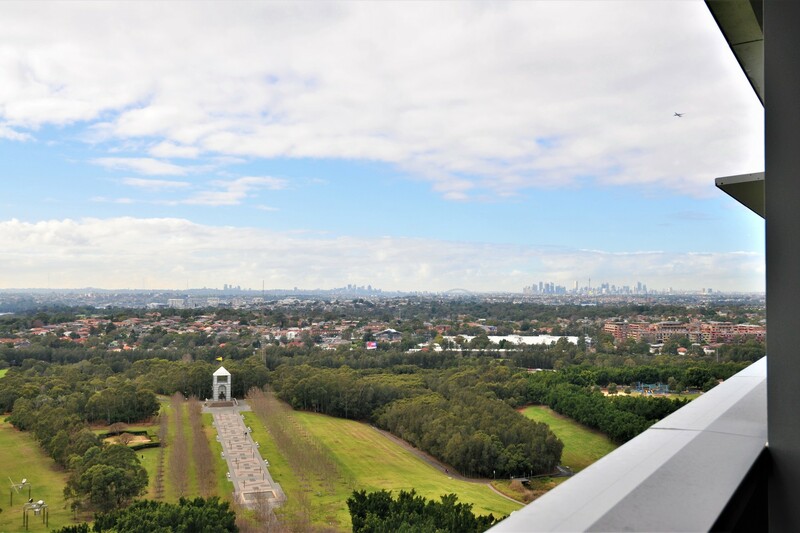 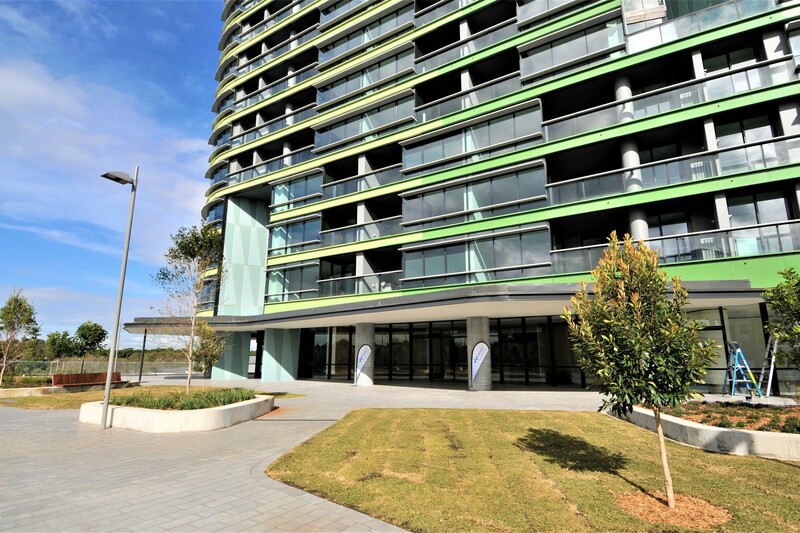 Situated in the heart of Sydney Olympic Park on the 19th floor of the Opal Tower, this apartment offer stunning panoramic view of the city and Northern suburbs. 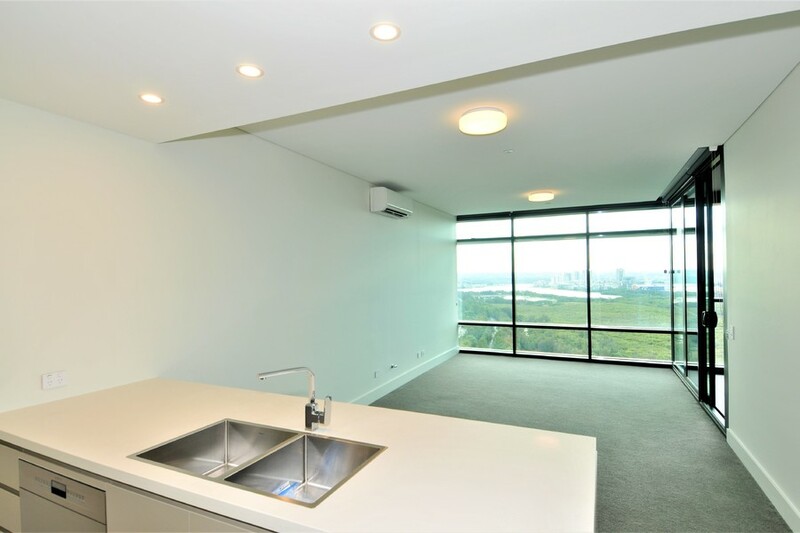 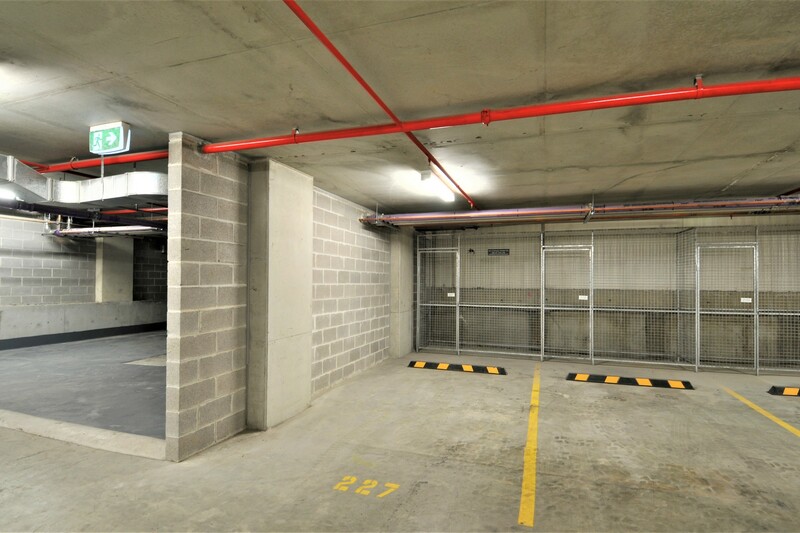 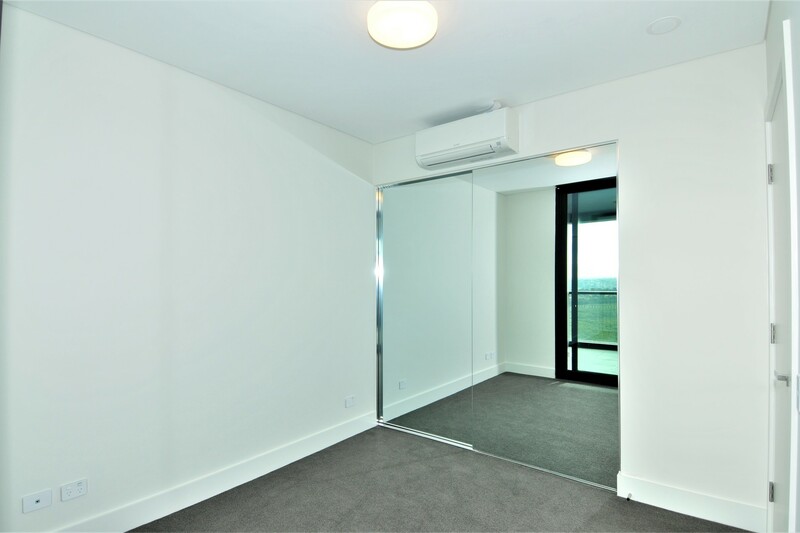 This building is surrounded with parklands, playgrounds, restaurants and world class sporting venues, this spectacular apartment will be the envy of many and are truly breathtaking.